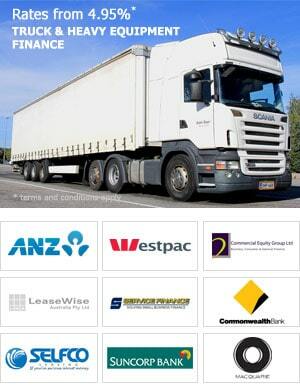 Heavy Vehicle Finance Australia > Finance News > Why are the Big Banks Closing Local Branches? Over the last 200 years banks have played a large part in supporting families and businesses throughout Australia. During this time, banks have facilitated growth of the nation through home loan lending and business lending to consumers and business all over the country. Since the first branch was opened approx. 200 years ago, there have been various changes throughout the Australian Financial System. The Reserve Bank of Australia provides a detailed look at the history of the Australian Financial Sector and how the role of banks played their part. 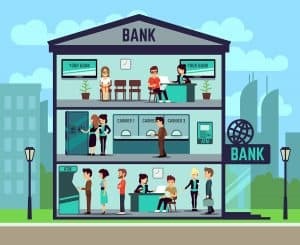 So, if banks in Australia have played such a historical role in the development of Australian Society, why are they now deciding to close many of their branches? It would appear, that Banking Executives are always looking at ways of reducing costs and maximising profits for their shareholders. It probably appears on paper that the cost of running a local branch is not a profitable proposition for the bank compared to other channels of banking – such as online applications, referrals from Equipment Finance Brokers or Home Loan Brokers. Some costs relating to the running of a branch would be – rent, wages, superannuation, holiday pay, sick leave and long service leave, commercial cleaning, telephone / internet, council rates and signage. If the bank can source customers from self employed finance brokers or from a centralised hub within the bank that has less running costs than a local branch – they will. Banks are attempting to hide the fact that they are closing branches, by closing one branch and telling those customers that they will now be managed by a Bank Manager 100 km’s up the road. In short, fewer bank branches servicing a larger geographical location. In the defence of the Big Banks, other businesses are also choosing to forego a physical address as the trend towards online service delivery, automation and AI (artificial intelligence) increases across the service sector. The emergence of broadband internet and sophisticated computer software is allowing business to rapidly shift the delivery of products and services from a bricks and mortar locations to a sophisticated online platform. This trend is being followed by many big businesses within Australia as it reduces costs to bottom line profits and maximises returns to shareholders. What does online financial services mean? Over time, the distribution of coins and notes to pay for goods and services has been diminishing. Many consumers are instead making payments via credit card or internet banking or using EFTPOS and other like payment methods. As a result, the need to have bank branches open to withdraw and deposit cash is also reducing in demand. In addition to the above, clients can call a centralised call centre to complete transactions that are also completed by the branch. However, some companies choose to set-up these call centres offshore that may do Australian workers out of paid employment. Consumers can now apply for a finance online with a company that specialises in an area of finance, such as personal loans, business loans or equipment finance or truck loans – hence mitigating the need to speak to a Bank Manager at their local branch. Will there be savings for the consumer? If the banks can increase their net profit by closing branches, one would think that the big banks will be able to pass these costs savings to their customers. Whether or not these cost savings will be passed on to the consumer is yet to be seen, however in theory it should happen. Who will be worst affected? Those in rural communities are most likely to be affected, as they will need to travel greater distances to seek financial services – unless they embrace the move towards online purchases of financial services. Those with very little knowledge and understanding of the banking system will also be disadvantaged, as they will have less choice or access to financial service companies when looking to borrow for a home or for a business loan. As an example, if a rapidly growing transport company (that has not been in business for very long) is looking to purchase an additional truck but cannot source suitable truck finance – they might loose out on a work contract or jeopardise existing work agreements. Consumers that are not technologically savvy or those that do not have sufficient financial resources to access online services might also be adversely affected. If the banks are pushing consumers towards online lending and banking services, if customers do not have access to a computer or the internet, they will have no choice but to seek out these services at their nearest branch – that could be 100km’s away. Will there be benefits for the consumers? Online service delivery should increase the turnaround times for customers of which will save them time and money. Customers will be able to apply for equipment finance loans online, have the deal approved and finance documents emailed through to them within a couple of days. Customers should have greater access to different financial providers by searching for finance companies on the internet. For instance, in times past an Earthmoving Company may have approached their local bank to apply for excavator finance, to facilitate the purchase of a $370K excavator. However, their bank may not have had an appetite or risk profile for that asset and the deal may have been declined. Going forward, this same Earthmoving Company can now go to the internet and search for companies that specialise in excavator finance and get the deal done with ease. 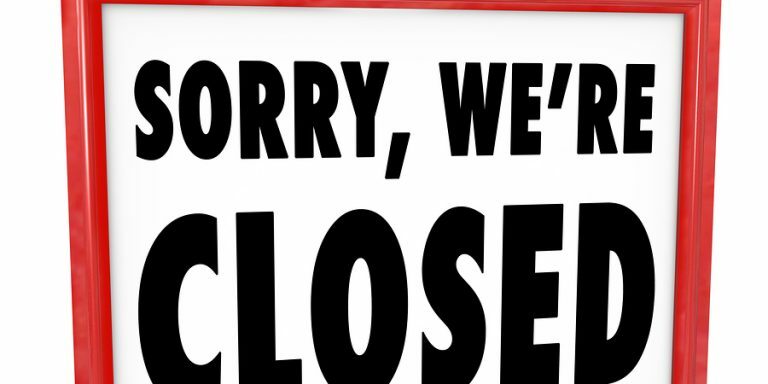 How can customers source financial services if bank branches keep closing down? 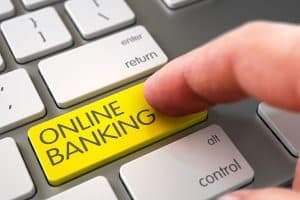 As the big banks continue pushing their online banking platforms, they are encouraging customers to use internet banking or centralised call centres – whether based in Australia or offshore. Consumers will be able to source finance approvals from finance brokers or specialist finance companies that do not have a physical bricks and mortar presence. Consumers will be able to do an online search through Google for a comprehensive list of finance companies Australia Wide. Big banks might consider broker generated business to be more favourable going forward, as the brokers are the ones that are bearing a lot of the costs that the big bank used to do. Such costs for the brokers include; risk and compliance, recruitment and human resources, renting of a business premises, advertising and wage costs. 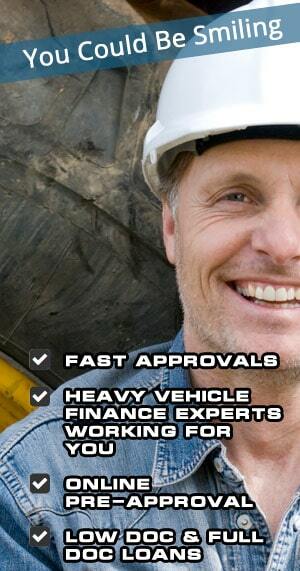 Heavy Vehicle Finance Pty Ltd is an example of a company that specialises in truck and heavy equipment finance, whereby customers can apply online for a loan no matter what their geographical location throughout Australia. As more and more financial services transition towards online delivery, the incidences of fraud and identity theft might increase. Given the fact that organised crime is always looking at ways to defraud businesses and citizens within the community, banks and consumers need to be vigilant with the way in which they use and store private data and ensure that security systems are in place and kept up to date. It is said that the big banks are spending millions and millions of dollars on online security systems to ensure their online banking profiles are secure and that they only accept finance applications from finance brokers that meet a stringent set of compliance, training and regulatory guidelines. As time progresses, more and more consumers will have no choice but to start sourcing loans from online sources such as brokers and specialist finance providers. However, there will be pros and cons either way relating to online loan products. Consumers will need to adopt the change and move with the emerging technologies to have continued access to banking products. Unfortunately, those with limited resources or financial means could get left behind. However, those that can keep pace with the change, will have a greater choice of lenders, faster turnarounds for loan approvals and hopefully source loans at a lower cost than previously obtained at branch level.